Black Friday is living up to its ominous name, with police being called to supermarkets across the UK, websites crashing and at least two arrests being made for violent behaviour, as bargain-hungry shoppers vie for the best deals. According to various reports, including by the BBC, police have been called to more than 10 supermarkets, while one Tesco decided to close at a minute past midnight, just as the sale had begun, due to worries about overcrowding. Greater Manchester tweeted that two people had been arrested at Black Friday events this morning, urging consumers to "keep calm". The unrest comes as many UK retailers seek to drive and capitalise on the growing hype for Black Friday, with price-cuts offered on a huge array of products. On Twitter this morning, Tesco tweeted to followers, bragging about the "LOADS" of bargains on offer, but shortly removed the tweet. "You there, yes you, looking at the screen. After a Black Friday bargain?" said the tweet. Police have so far been called to three Tesco stores and an Asda in London and to a number of Tesco shops in South Wales, with scuffles breaking out as shoppers fight for the best bargains. 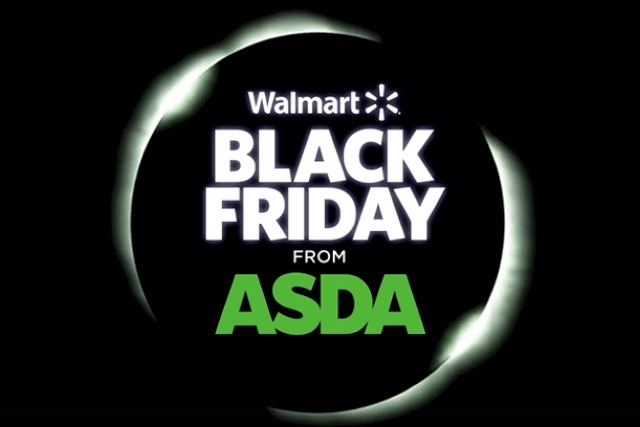 Asda, which last year became the first bricks-and-mortar store to launch Black Friday sales in the UK, has even extended the one-day event for a further day.